LOOK!!! Best Value in Baywatch!! Granite + New Cabinetry! Fully Updated Kitchen and Bath!! New 2018 HVAC!! 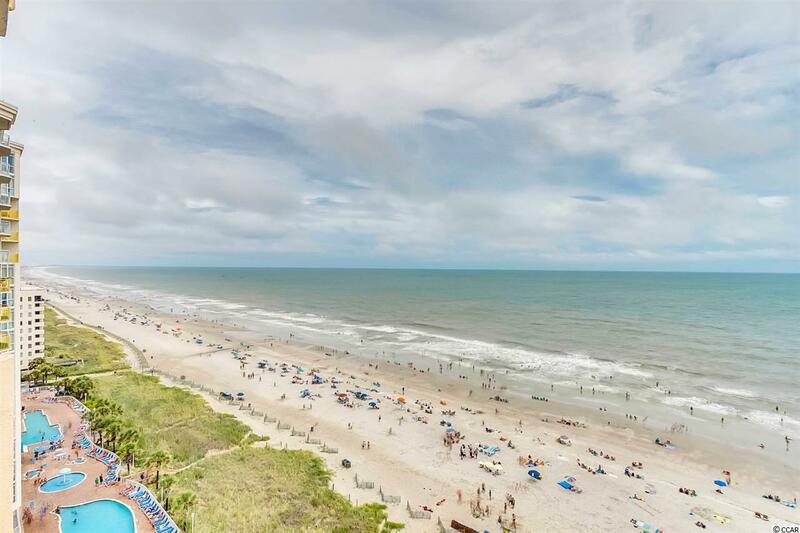 Top Tier Oceanfront Fully Furnished 1 Bedroom Condo at the Very Popular North Myrtle Beach Baywatch Resort!!! Wonderful True 1 Bedroom Floorplan! 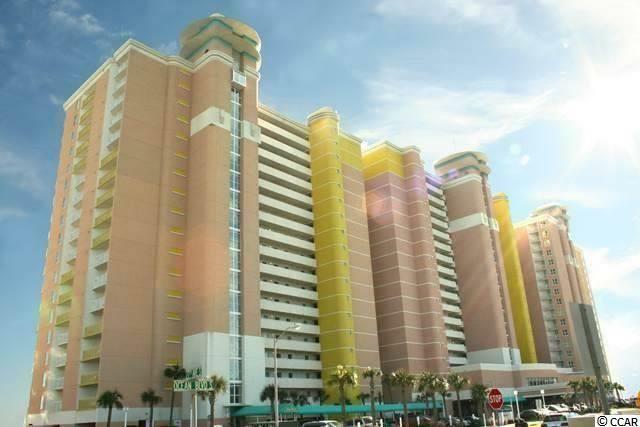 Oceanfront Luxury, Utilities Included, and Incredible Amenities! Beautifully Furnished with Tons of Upgrades, this is a Must See!! This unit has an oversized bedroom, a full kitchen and a fully furnished living area complete with murphy bed. 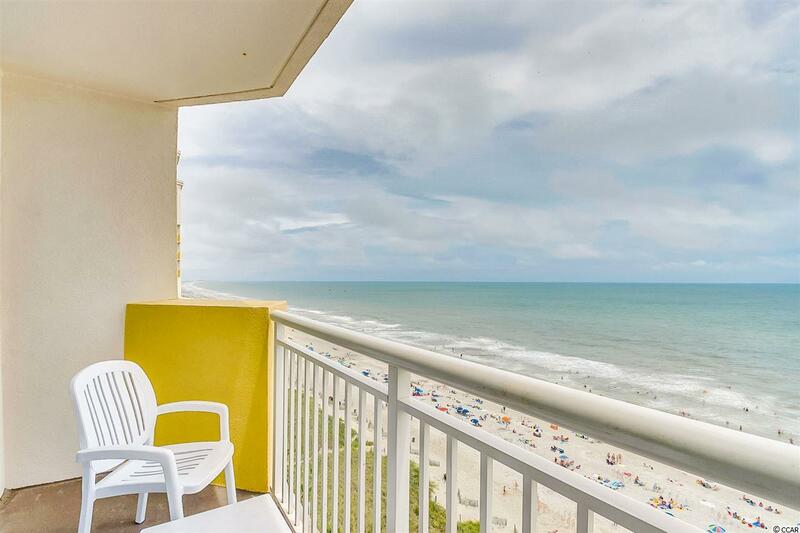 The expansive balcony boasts a beautiful full oceanfront view - and the amenities on this property are second to none - pools, lazy rivers, hot tubs, onsite restaurant, sports bar and tiki bar poolside. 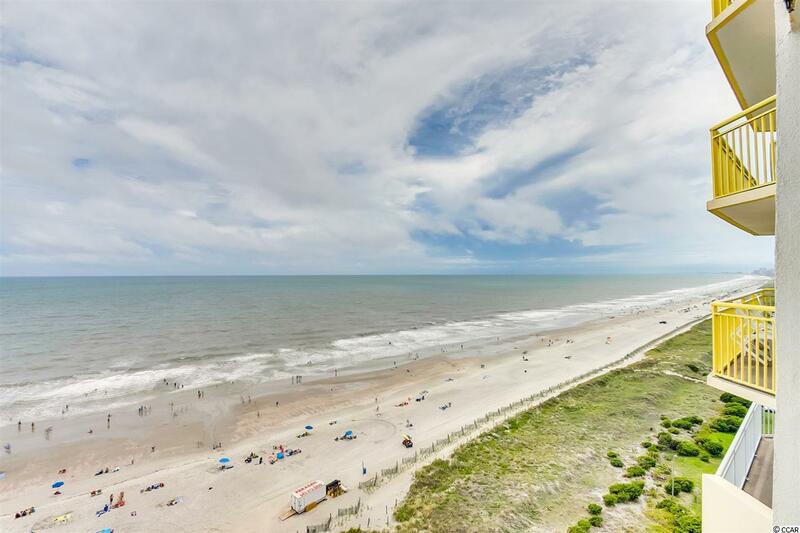 Baywatch Resort is one of North Myrtle Beach's newest oceanfront constructions. Something for everyone!